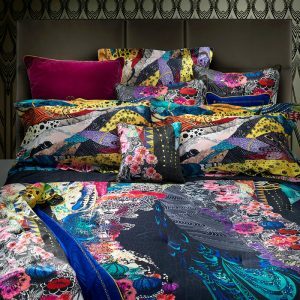 The subtle jacquard pleating on the duvet and shams calls to mind the soft ripple effect of water on a quiet river, while the cotton sateen finish is sumptuous and plush. 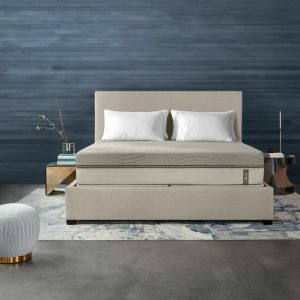 Create a serene and sophisticated retreat with this elegant duvet cover fronted with softly textured silk-blend jacquard that evokes a soothing, rippling water effect. A luxurious silk foundation that takes opulence to a new level. A 100% silk charmeuse quilt detailed with a classic box stitching adds a decadent layer of softness to any bed. Accented with a subtle tufted border and coordinating euro and standard sham. The subtle jacquard pleating on DKNY’s Reflection sham calls to mind the soft ripple effect of water on a quiet river, while its cotton sateen finish is sumptuous and plush. An elegant pillow sham fronted with softly textured silk-blend jacquard evokes a rippling water effect to create a serene and sophisticated retreat. 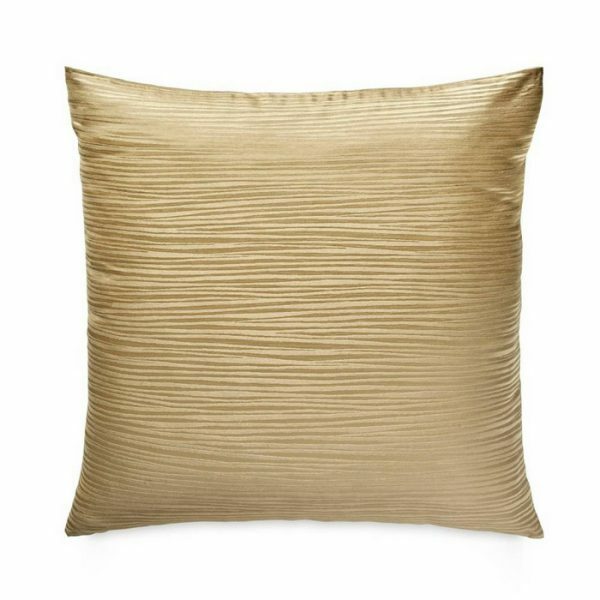 An elegant pillow sham fronted with softly textured silk-blend jacquard evokes a rippling water effect to create a serene and sophisticated retreat. 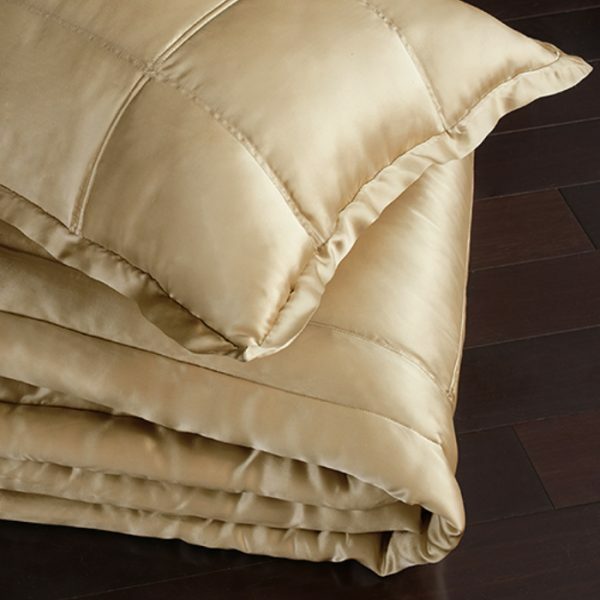 Pure, lustrous silk reverses to immaculate cotton to style a gorgeous quilted sham detailed with classic box stitching. 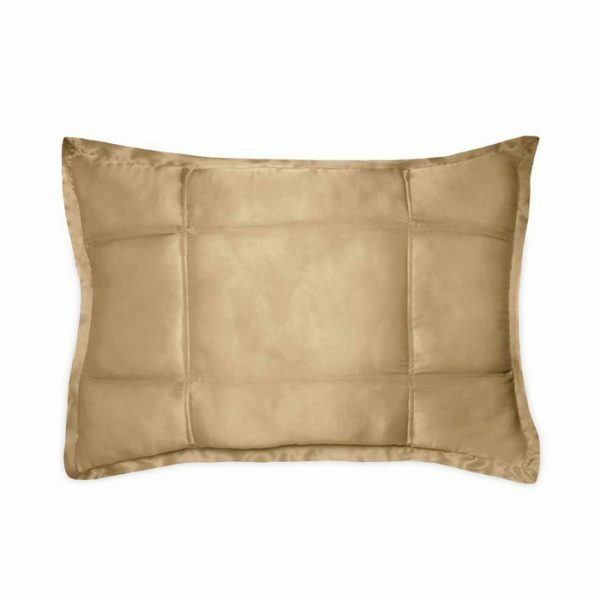 A plush shearling pillow creates a sublimely soft retreat while adding rich texture to your bedroom décor. A decorative pillow embellished with plush flokati fur brings sublime softness and a hint of drama to a bed. Removable insert with 95% feather, 5% down fill. 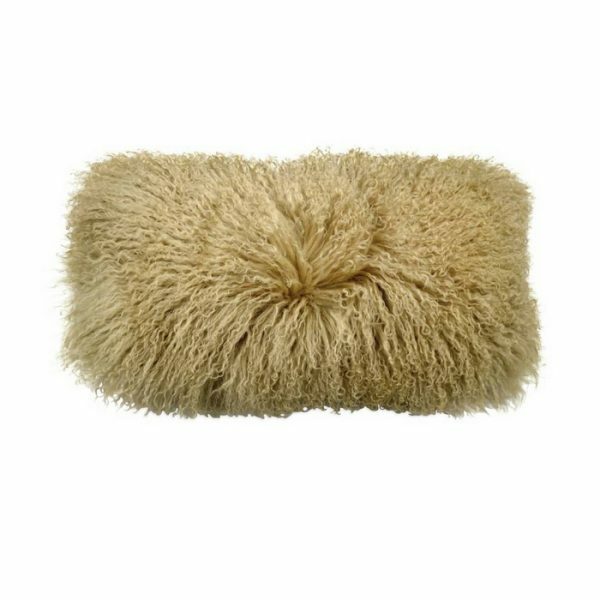 100% genuine shearling woolfell (China) on 80% polyester, 20% cotton face; 100% polyester reverse. 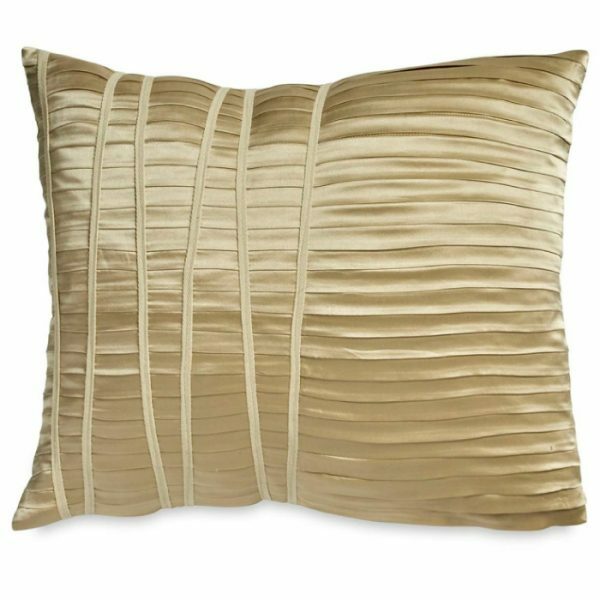 Pleats and puckering give this decorative pillow a refined texture, while its soft neutral color complements any bedroom’s décor. The Donna Karan bedskirt is crafted of sumptuous extra-long-staple Supima cotton sateen. 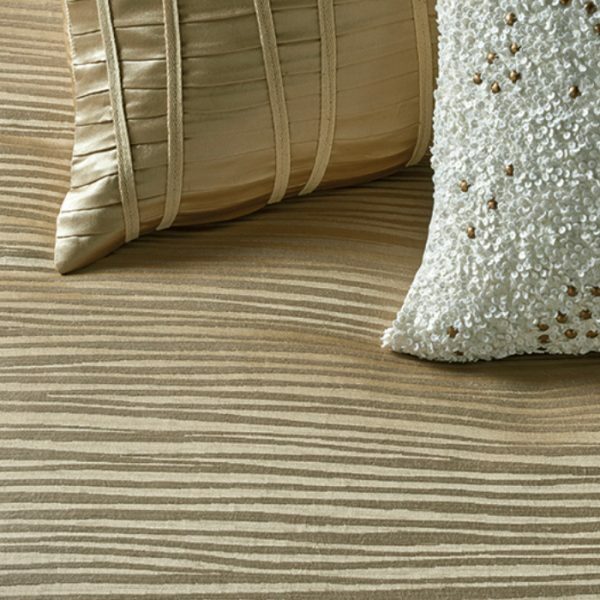 Sophisticated tailored inverted pleat corners add the finishing touch.